Notes: Endangered (proposed as a future Red Data Book species) and confined to a single marsh in Kent, where first recorded in 1984. 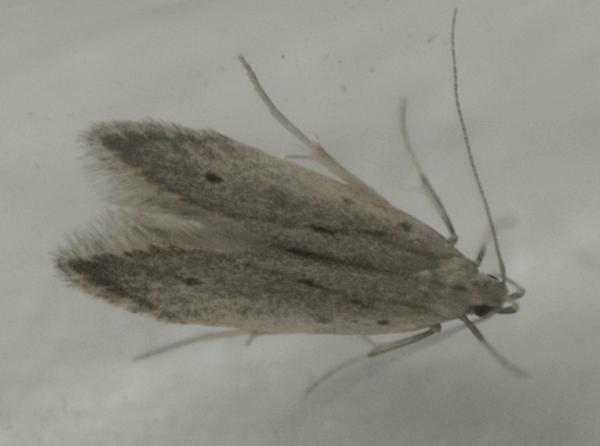 In Hampshire recorded for the first time at Southsea on 29 June 2009. Not recorded from the Isle of Wight to date. Wingspan 13-15 mm. Larva feeds within stems of Amphibious Bistort.